No one likes to be left out. So err on the side of caution and invite every single kid in the class, no exceptions. Don’t have the budget for it? Re-evaluate what the party entails and trim costs from there. There are so many different birthday party venues in the area for all types of budgets, or you can always throw a fantastic party at home. Be clear on exactly WHO is invited. If it is a drop-off party (oh, how I can’t wait until my boys are old enough for these), be sure to explicitly state who should be dropped off. Maybe something along the lines of, “Logan is so excited to celebrate with his friends outside of the classroom.” If it isn’t a drop-off party, clearly state if the entire family is welcome through wording such as “The Simkin Family” on the invitation. Sharing photos of other kids on social media is a very sticky subject for some. I like to be mindful of those parents who aren’t active (or even present at all) on social media and instead only share a photo or two of my own kids from the party. And, really, my family and friends don’t have any interest in seeing photos of kids they don’t know anyway. Want to skip all of the birthday party drama all together? Have your kid pick a best friend or cousin to have a special day when the birthday child gets to plan his favorite things to do. For some inspiration, check out my favorite things to do in the city and in the 'burbs. I personally love this idea because it is more of an experience, and these were the most memorable ways I spent my birthdays as a child. RSVP. Doesn’t matter if the invitation was verbal, in writing, or sent in an email. RSVP. Seriously. Or else be prepared to have something from Emily Post waiting for you on your doorstep. Have questions about whether siblings are invited, if it is a drop-off party, if food is going to be served, etc.? Just ask. The party host will be glad to clear up any confusion and avoid the unexpected. Stick to the same budget for each party you attend. Don’t stress about how much the Joneses spend on birthday gifts; stick to what works for your family’s situation. My go-to gift? A box from Kiwi Crate, which ranges between $12 and $20. All I have to do is stick a bow on the cute box and we are ready to go. 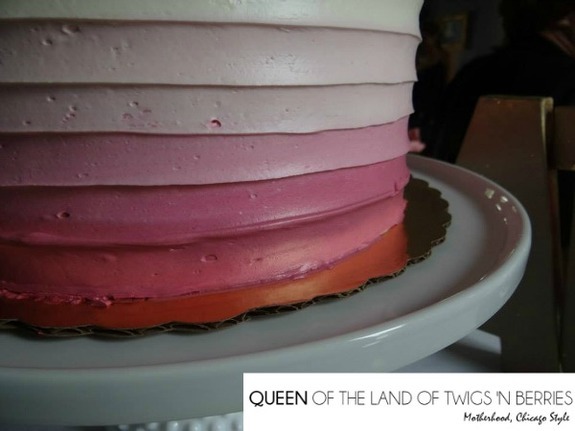 Amanda Simkin, a lifelong Chicagoan, created her blog (queenofthelandoftwigsnberries.com) to share how she celebrates motherhood in Chicago. She offers “insider’s guides” for both well-known and off-the-beaten-path family-friendly gems. 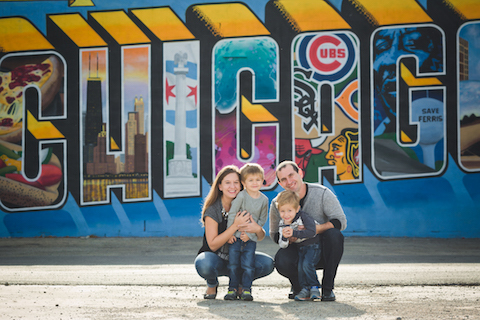 Her fans include Red Tricycle Chicago and Chicago Parent Magazine.